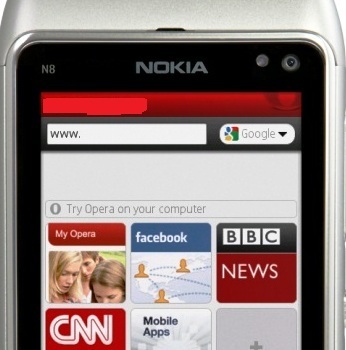 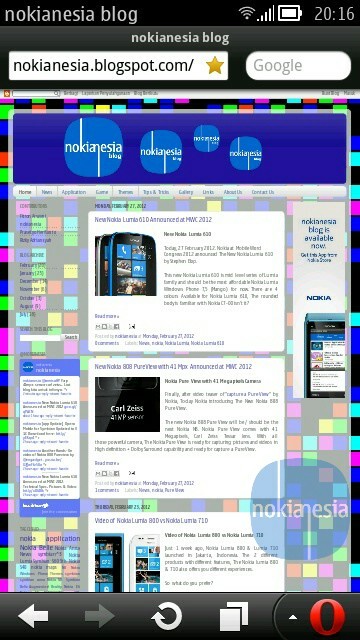 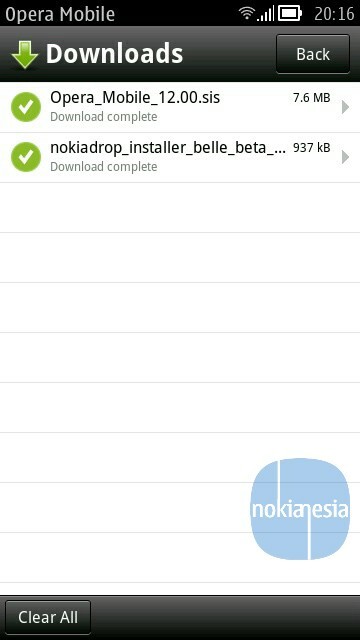 Opera Mobile for Symbian devices, a Web browser application for Symbian devices updated to V. 12.00.2143. 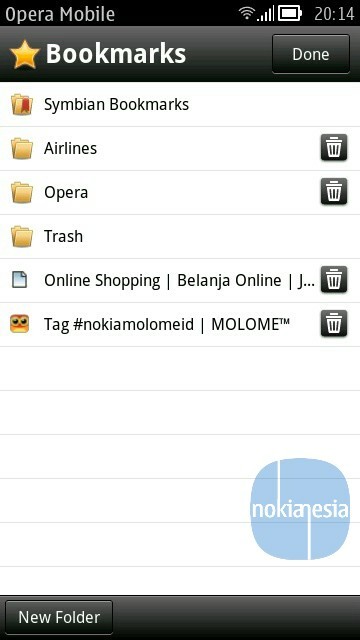 In this latest vesion, you can manage your thumbnails bookmarks, add more thumbnail boomark on your Opera Mobile start page. 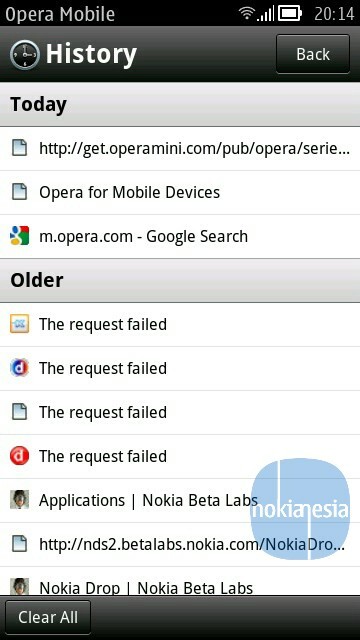 "The Opera Mobile browser gives you the best browsing experience. 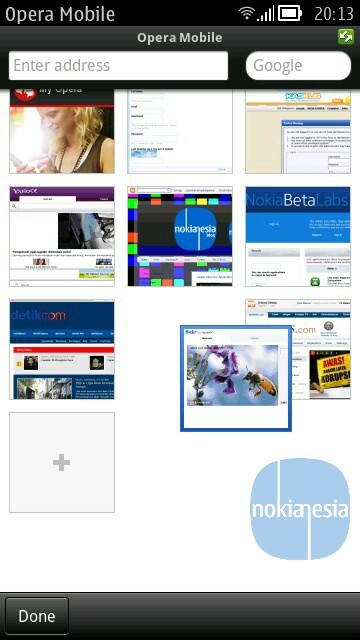 Opera Mobile is a fast, smooth mobile browser. 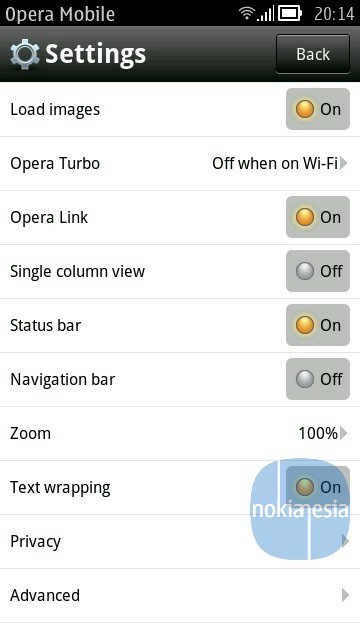 With Opera Mobile, browsing the Web on the go is more fun than ever. " 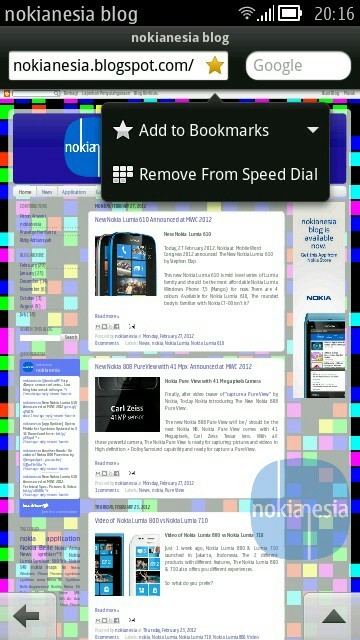 A camera in the browser!